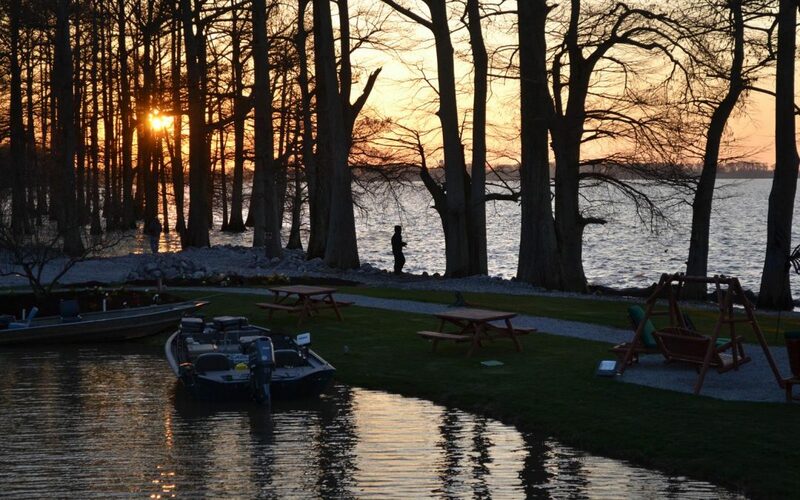 Virginia saw 122 conflicts during the Civil War, more than any other state. 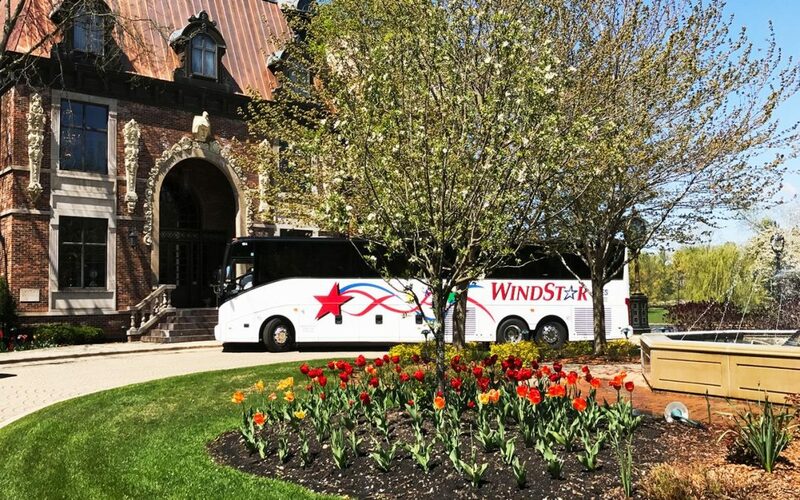 Visitors can experience this troubling time in our nation’s history through exhibits, films, re-enactments, walking trails and driving tours at two outstanding attractions operated by the National Park Service. Guided walking tours by park historians are available. 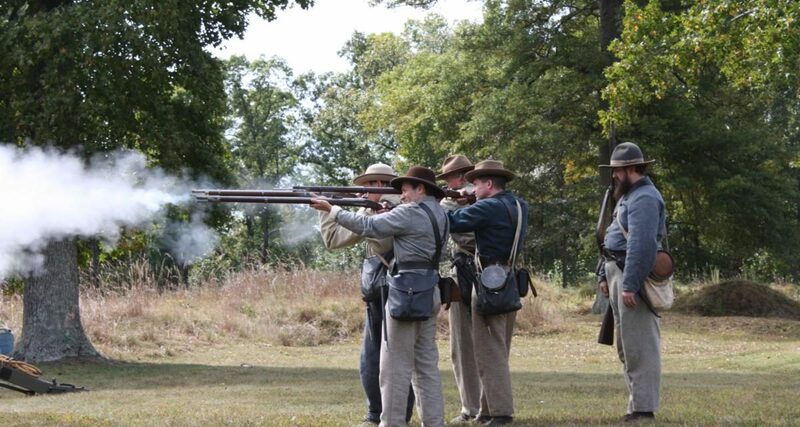 Re-enactments make Civil War days come alive. Right: the old Tredegar ironworks building is now a visitor center. Most well-known was the Battle of Fredericksburg, one of the largest and deadliest of the war. It raged from December 11-15, 1862, and marked the first time that Union and Confederate troops fought on city streets. Pitting the men of Union General Ambrose Burnside against those of General Robert E. Lee, the battle (involving nearly 200,000 soldiers) resulted in a Confederate victory. The Fredericksburg Battlefield Visitor Center offers a 22-minute orientation film about the battle; driving and walking tours begin there. Points of interest in the park include the Kirkland Monument, which honors a 19-year-old Confederate sergeant who risked his life to give water to wounded and dying Union soldiers, and Old Salem Church, which served as a refuge for fleeing civilians during the Battle of Fredericksburg and later used by Confederates to tend to the wounded on both sides in the Battle of Chancellorsville. More than 1,500 U.S. veterans, most of them Union soldiers, are buried in Fredericksburg National Cemetery; more than 80 percent of the men are unknown. Chatham Manor, an 18th century Georgian mansion, served as Union headquarters and a field hospital during the Civil War. Clara Barton was among those who provided care to the wounded there. Visitors can see a film and exhibits on Chatham Manor’s role in the war, and tour the outbuildings and gardens. The park’s Three Battles Visitor Center at Chancellorsville has a film and exhibits on the Chancellorsville, Spotsylvania Court House and Wilderness campaigns. 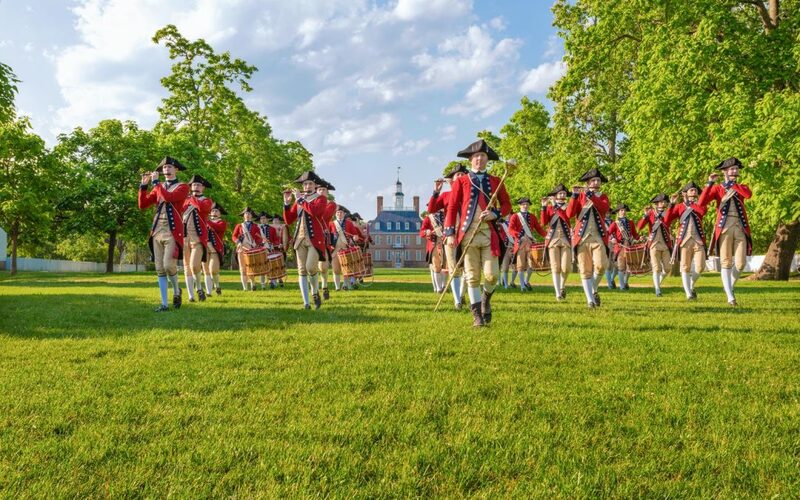 A 12-mile driving tour begins there, and a seasonal walking tour leads to the place where General Thomas J. “Stonewall” Jackson was mistakenly shot by his own men; he had to have his left arm amputated, and he died a week later. With 13 different sites and four visitor centers in three counties, this park paints a picture of Richmond’s role in the Civil War and attacks by Federal troops to capture the Confederate capital. 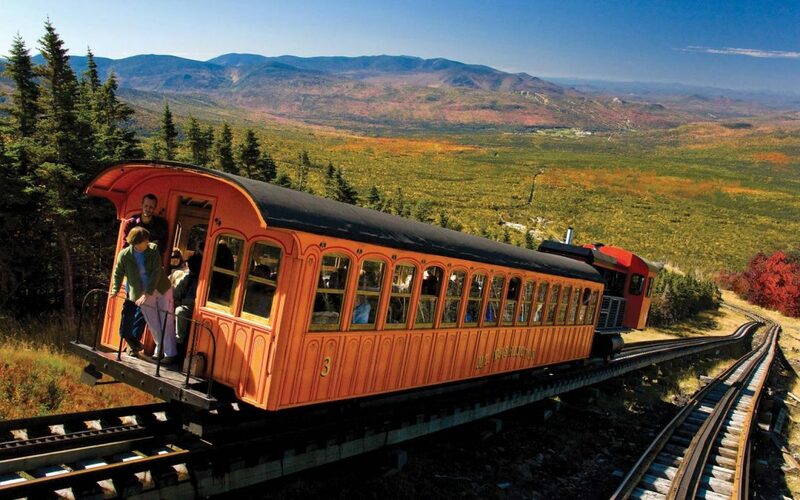 Completely touring the park involves a 60-mile drive. Artifacts, audiovisual presentations, electronic battle maps and trail markers chronicle General George McClellan’s 1862 Peninsula Campaign, which included the Seven Days’ Battles at Beaver Dam Creek, Gaines’ Mill Glendale and Malvern Hill. Also featured are the battlefields of General Ulysses S. Grant’s 1864 Overland Campaign. 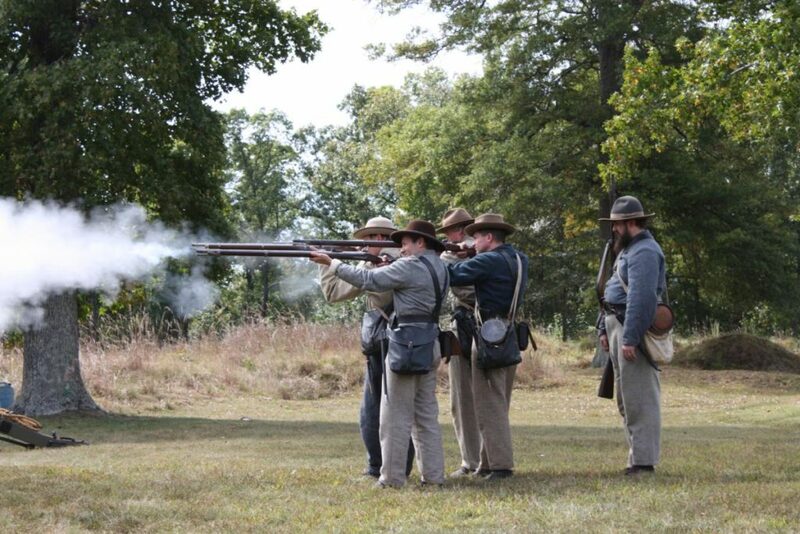 Living history programs are presented in summer at Fort Harrison and other Confederate strongholds in the park. 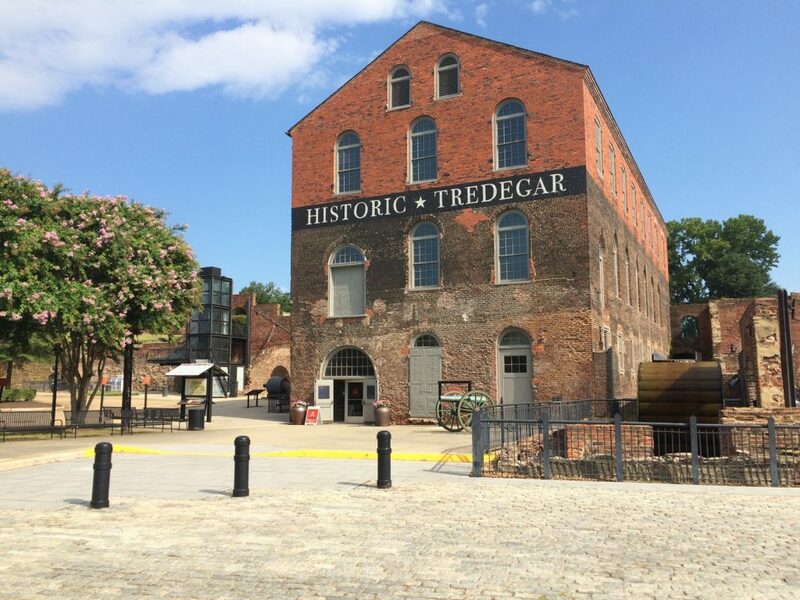 The main visitor center is the Civil War Visitor Center at Tredegar Iron Works in downtown Richmond, which has three floors of displays inside the plant that produced cannons and ammunition for Confederate troops. Another downtown stop is the Chimborazo Medical Museum, housed in a hilltop hospital that treated more than 76,000 Confederate patients. Exhibits and a film tell the story of hospital life.